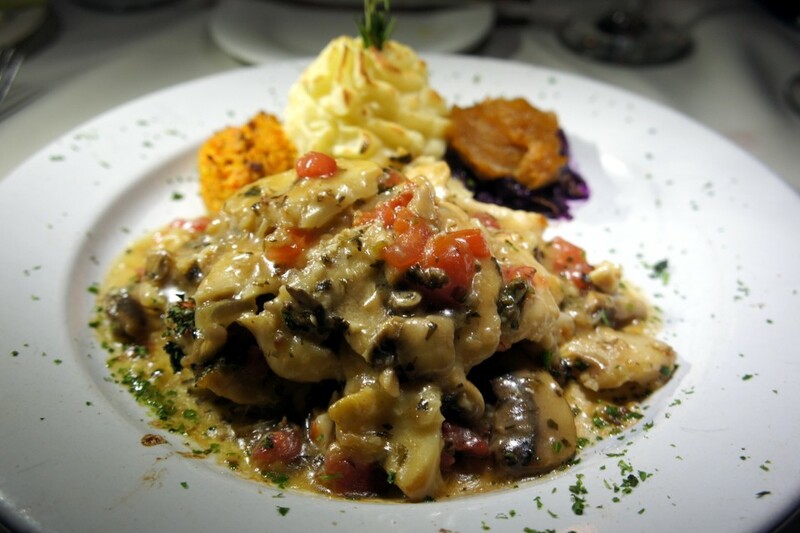 Established in 1983 by Miguel Garcia, Miguel’s Restaurant is a true “Old World” European-style dining experience. The restaurant, now run by Miguel’s sons Gabriel (chef) and Daniel (manager), continues to provide a very pleasant, unique dining experience. Located in a small strip mall on Siesta Key, just south of the south bridge, Miguel’s is quietly situated in the middle corner of the L-shaped plaza. Understated on the outside and decidedly European inside, Miguel’s is a small, cozy, comfortable and warm dining space. With white-clothed tables placed close together, subdued lighting, a small bar area and dark wood décor, there’s a slight hint of formality. However, Miguel’s has struck a refined balance between the formalities of a European dining experience and the casual desires of the American diner — it’s the best of both worlds. Entrées include tossed-green salad with a choice of dressing, fresh garlic bread, fresh vegetables du jour and potato du jour. 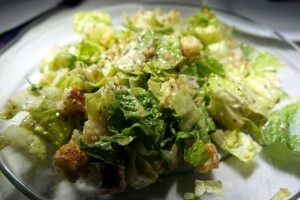 A real classic Caesar, bright flavors of lemon and raw garlic. Delicious, silky mouth feel from the egg yolk. Layers of flavor; one of the best in Sarasota. A good-sized portion. Fresh, sweet and tender, nicely seasoned. Such a classic, rich, gooey, full-of-flavor with a slightly briny sweetness. Soft and tender, subtle crab flavor with a rich cheesy sauce — a rich appetizer. 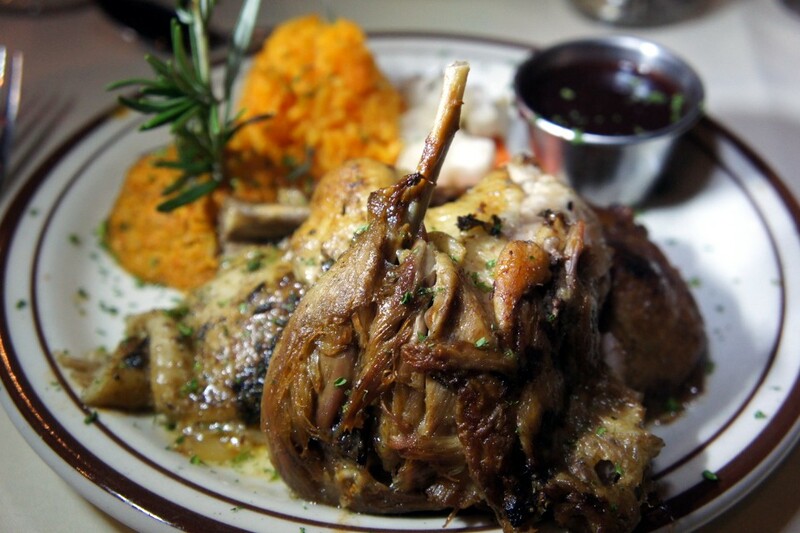 Another French classic; rich, moist and tender duck with a crispy outer skin, fall-off-the-bone tender — a delicious sauce. 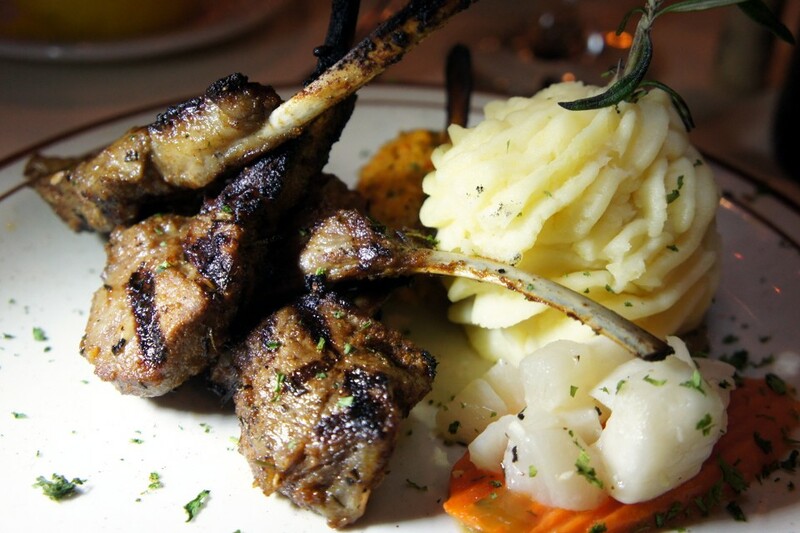 An artful presentation of fork-tender veal. Rich, with a nice mix of flavors. A wonderful sampling of grilled meats; the veal was milky soft; the beef char-grilled on the outside and cooked to temperature inside. Lamb — hint of mint glaze throughout the whole chew. Use-your-hands-to-get-the-last-bites-of-meat-from-the-bone good! A generous portion; all seafood was fresh, sweet and classically prepared. The in-season vegetables were squash and red cabbage — a surprisingly good combo! Fresh and tender fish with a buttery citrus flavor. Such a nice presentation; tender, rich and incredibly flavorful. I love lamb! Tender bits of beef with a deeply flavored earthy sauce. Good-sized portion; the chicken was pounded and tender. Mediterranean flavors with subtle cilantro. Silky, smooth, rich and delicious. In addition to its full bar service, Miguel’s offers beer, wine and soft drinks. 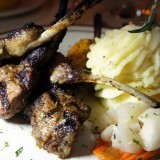 The wait staff is warm and friendly, often preparing special dishes table side. Perhaps 25 years ago, a dining experience such as the one offered at Miguel’s Restaurant would have been more commonplace. However, today, that same dining experience stands out. It’s refreshingly nostalgic, the way dining out used to be.